Video where we started with a streamer but the pattern changed when the trout started feeding on midges! Used a Tandem Rig Griffith's Gnat and trailing Blue River Midge. Griffith's Gnat served as a strike indicator to the Midge. 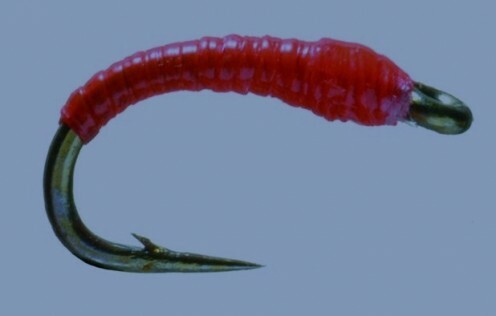 Do give this this tip a try when fishing small midges! 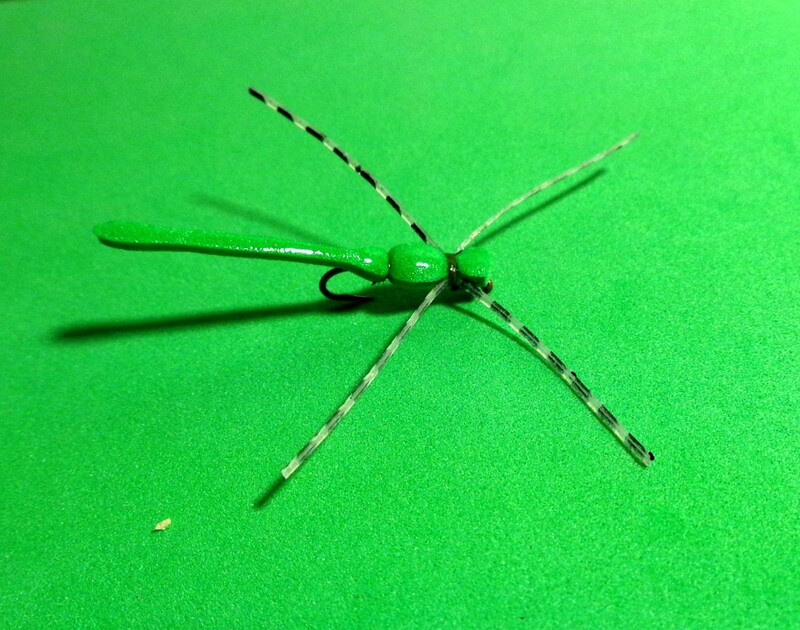 Midges are a "must have" fishing fly for Trout fishermen. They can make the difference between a fun-filled day of catching Trout on the fly or a frustrating day of watching them feed actively all around you while ignoring your fishing flies. 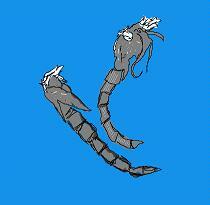 Have two wings that are shorter than the body and have no tail. Often called a "true fly". Larvae is thin and harmless looking with a segmented body and a head and tiny legs usually seen only under magnification. 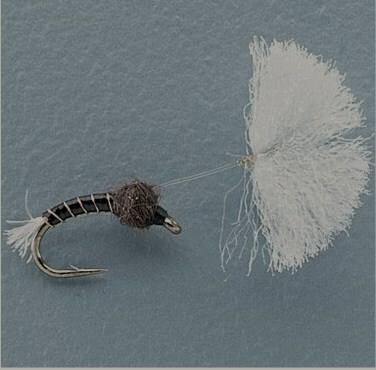 Small in size, often tied using small hooks ranging from Size #22 to #28. Fully developed larvae range from 1/8" to 1/2" (Size #28 to #12). Lifecycle has four phases: Egg, Larva, Pupa, and Adult, with Adults laying eggs over water. Can live in polluted or poor quality water with some species carrying oxygen rich hemglobin that turns the larva red in color. Largest species found in lakes and other stillwaters, smaller species live in flowing waters with the most common size imitated using a Size #20 hook. Colors vary with most common being Cream, Brown, Black, Olive, and Red. Midge larvae transform into pupae, which when fully formed, rise to surface to hatch. Once at the surface, the Adult sheds its sheath and floats on the surface until its wings are dry. When able, the Adult flies away, mates, and then dies which starts the cylce over again. Adults look like mosquitoes but without the proboscis; they have six legs, short wings that are clear or off-white and lie flat against its body. 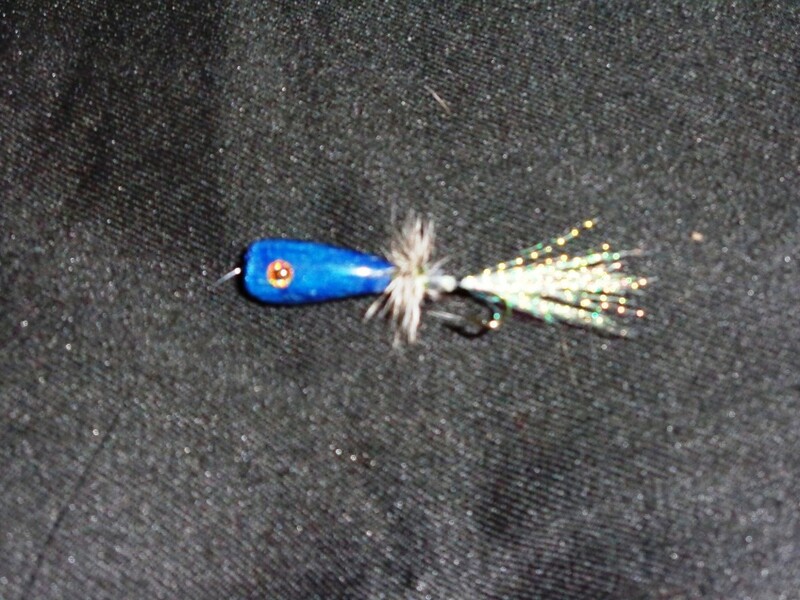 Plan for small tippets that can handle fishing flies ranging from Size #16 to Size #28. 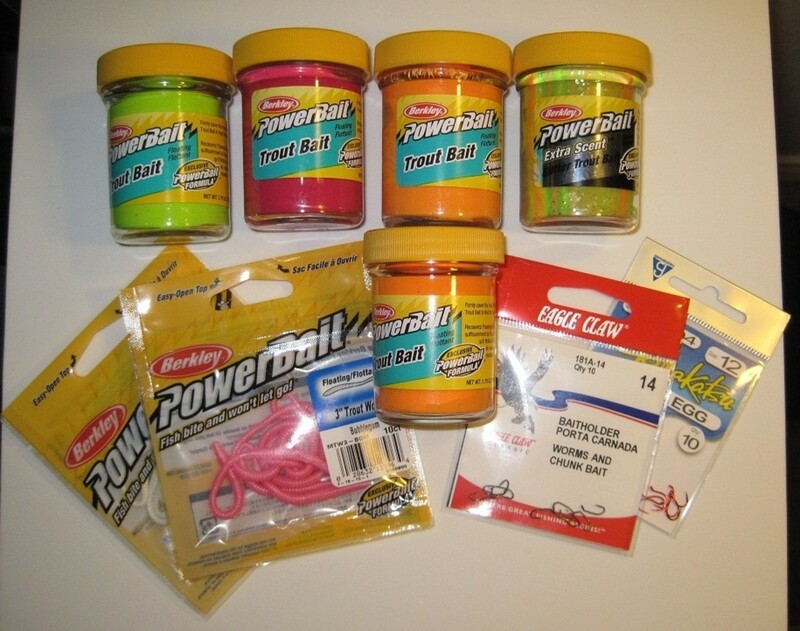 Expect larger size fishing flies in lakes and smaller sizes for flowing waters. Fishing flies in Size #18 to Size #22 should be a safe bet for most waters. Carry colors in Cream, Brown, Black, Olive, and Red. 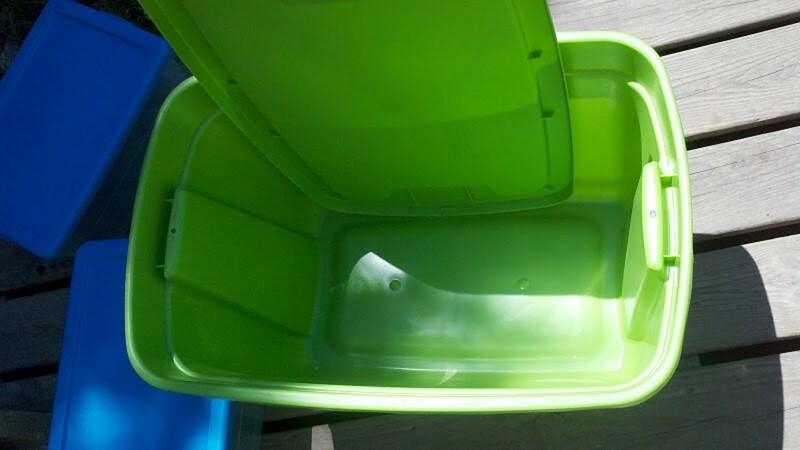 Match the hatch to the sitiuation. Are the Trout feeding on Larvae, Pupae, or Adults. 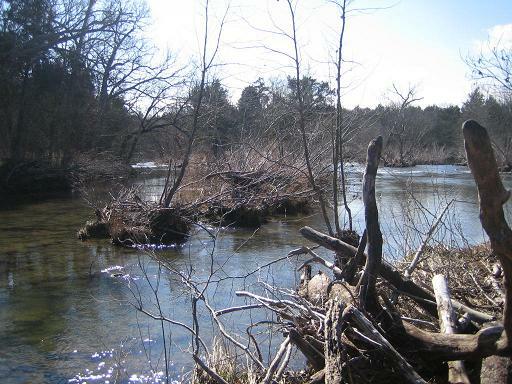 Be sure to observe closely as Trout surface activity may actually be Trout feeding on emergers just below the surface! 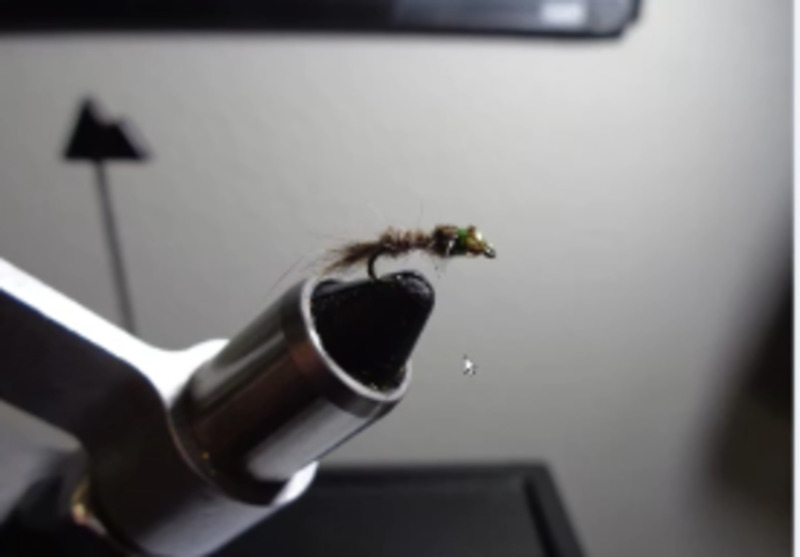 Here are a few of our favorite midge patterns. Be sure to pay close attention to the Parasol Midge Emerger, we especially like this one for its ability to stay just under the water's surface where Trout are actively feeding! Also, as a general rule, larva fishing flies are thin and string-like and pupa fishing flies are short and segmented. Very nice hub... well written and informative! Thank you!